By Hazel Chua on 12/10/14 • Leave a comment! For some, sleep doesn’t come so easily. If counting sheep and a glass of warm milk does nothing for you, then you might want to check out Hush. 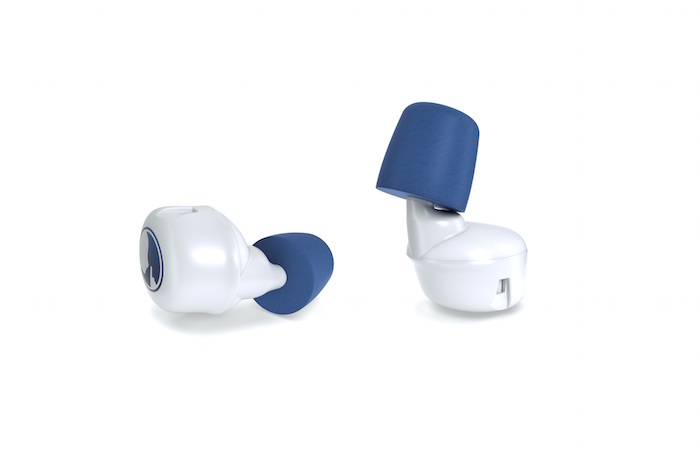 It’s a pair of noise-masking ear plugs that silences external noises and distractions while creating a soothing sleep environment by playing some calming sounds. Hush works in conjunction with an app on your smartphone. Aside from helping you go to sleep, it also lets you set up an alarm and private notifications. 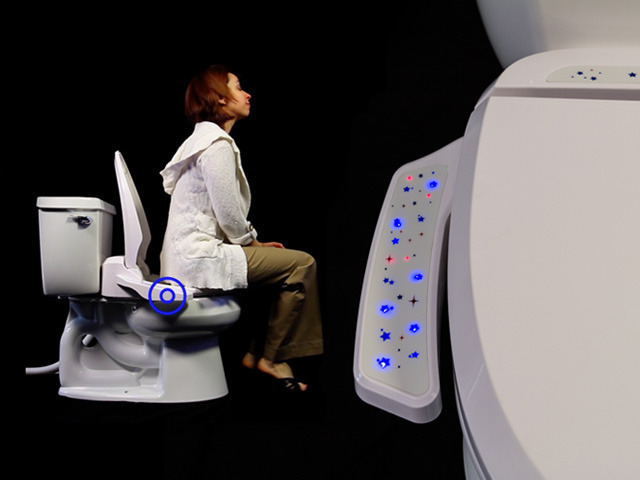 It also has a tracking feature in case you misplace the ear plugs. Why tie shoelaces when you don’t have to? 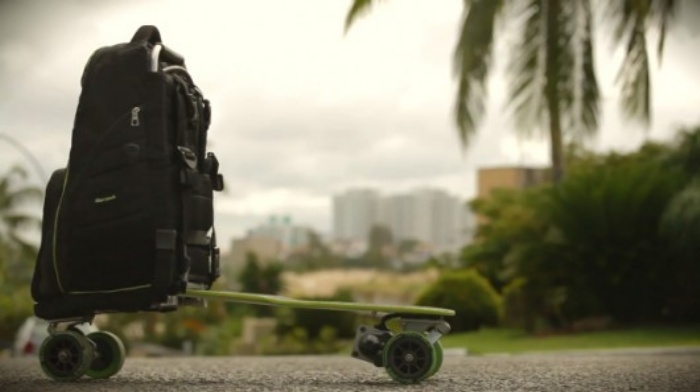 You won’t have to worry about your shoelaces getting untied ever again with Zubits. 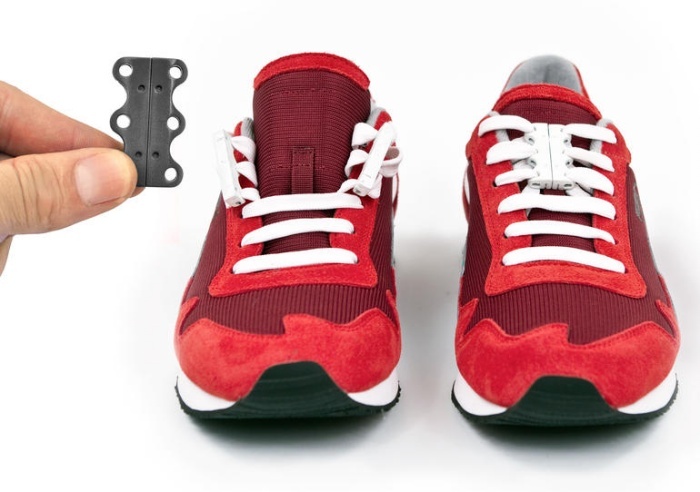 It’s a magnetic shoe closure that works with your existing laces to make lacing up infinitely faster– which makes sense, since no actual tying is involved. All you have to do is thread the laces into Zubits, cut off the excess lace (how long or how short you’d like your laces to be depends on you), and snap it closed. It’s that simple. When you’re ready to slip your shoes off, just push your foot forward to break the connection. The downside is that they might not hold up to rigorous activity or sports (note the keyword there: might), but you could always give it a go to test its limits yourself. You never know who’s watching you right now. They might not be there physically, but they could be watching your every move. How? Through your laptop’s camera. 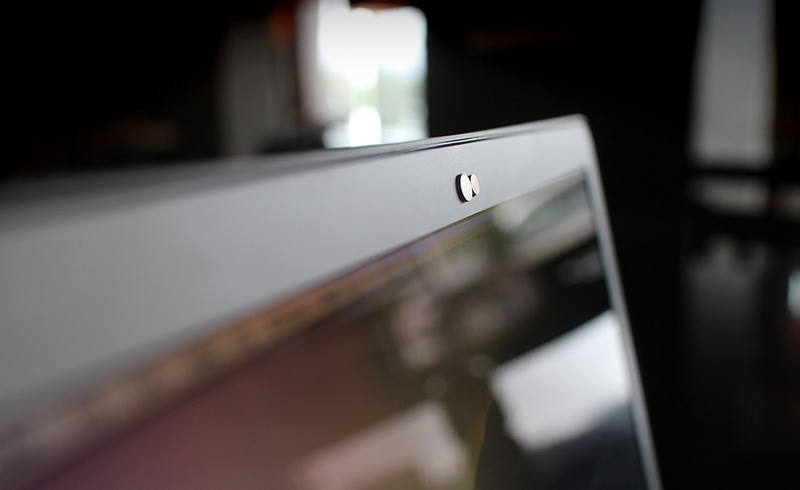 It’s been known to happen, and merely covering your laptop or tablet’s camera with tape and a piece of paper just won’t cut it because it’s bound to fall off after a while. Plus, tape looks tacky. The solution? The Nope Privacy Shield. It’s a pair of magnets, with one going over your camera and the other positioned on the other side. Once in place, Nope doesn’t budge and it’s simplistic design looks good, too. The coolest part is the fact that Nope partially levitates on your screen, so it doesn’t touch your device at all. Nope is currently up for funding on Kickstarter, where a minimum pledge of $5 will get you one of your very own. By Hazel Chua on 09/30/14 • Leave a comment! The Oatmeal’s Matthew Inman is a huge fan of Nikola Tesla. So much so that he’s made several comics explaining the awesomeness of Nikola and his contributions to the field of electricity. Back in 2012, Inman launched a crowdfunding campaign to buy the property of Tesla’s former laboratory. Now he’s back on Indiegogo with another campaign, and this time, he wants to build a museum honoring–you guessed it–Nikola Tesla. Inman got Elon Musk to donate a million dollars to the cause. Now it’s time up to us to raise the rest. The goal of this campaign is to fund the removal of hazardous materials on the property and the renovation of the Stanford White building. 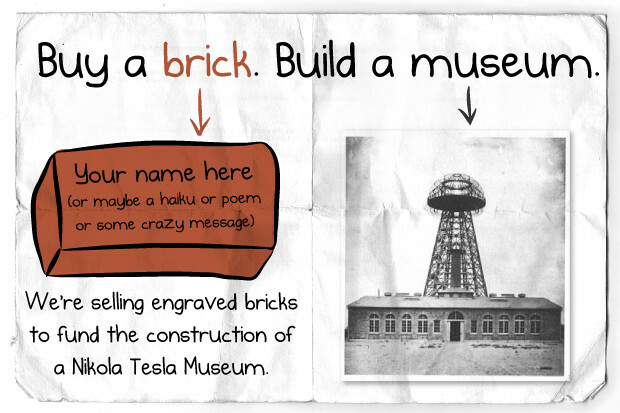 Donate $125 and your name (or whatever message you choose) will be engraved on a brick that will be used to build the Tesla museum. Pledge larger amounts and you’ll get bigger brick and some extra perks to book. You can check out the campaign on Indiegogo here. By Hazel Chua on 08/20/14 • Leave a comment! Running low on power and desperately needing to send one last message or make one last call? The grab your keyring and look for the only key that can help you out in this situation: the bKey. It’s a small, white key-like device that gives your mobile device some much-needed power so you can do whatever it is you need to do before calling it a day. 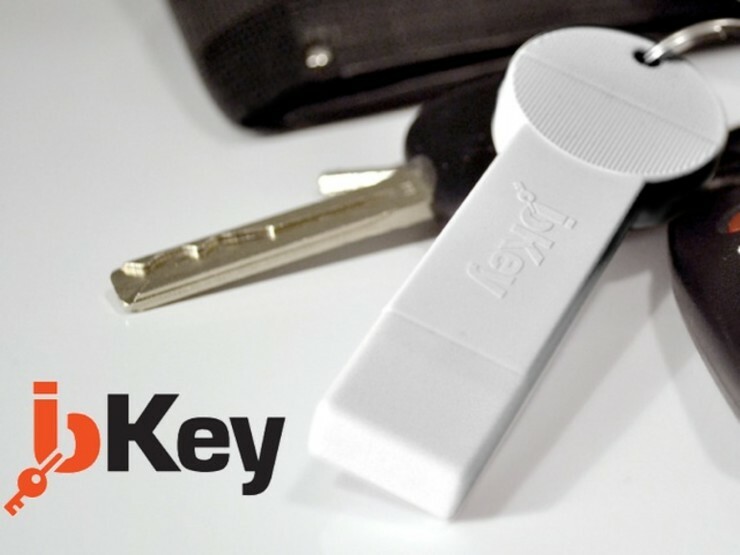 Think of bKey as an emergency power source of sorts. Despite its small size, it can hold enough juice to keep your device powered up for an additional 30 minutes while you call, text, or surf the web. You can’t live with them, you can’t live without them. That applies to a lot of things, extension cords included. Okay, so it’s not like they’re that offensive, but they do make nightstands and shelves and wherever else they can be found look very unsightly. 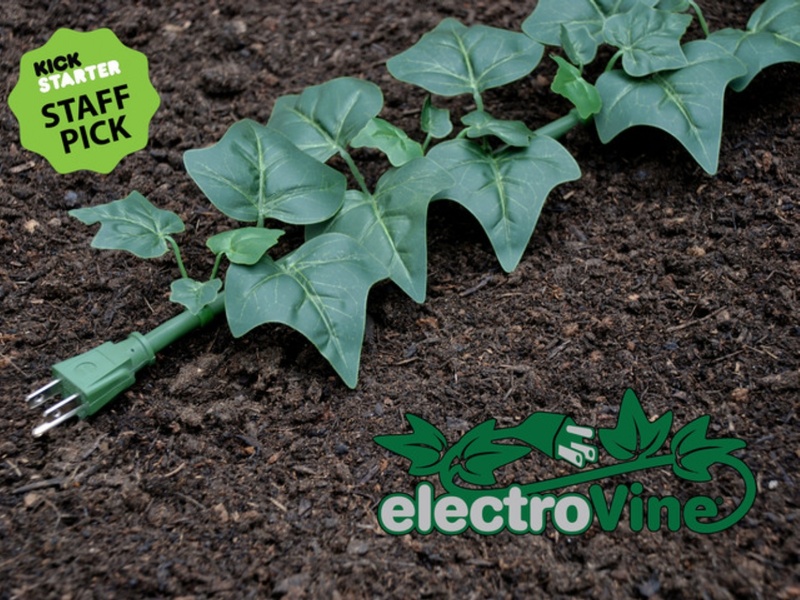 If you’re particular about how your home looks and want an alternative to the usual bright orange cord you’ve got, then here it is: the electroVine. It gives your home a touch of green, even if it’s artificial. It’s basically an extension cord dressed up in the guise of vine. It adds to the decor of your home while being completely functional at the same time. What’s not to like? By Hazel Chua on 08/18/14 • Leave a comment! Sharks are deadly creatures. Movies and media make them out to be bigger villains, but the threat they pose to surfers and to those who are enjoying a swim at the beach is very real. 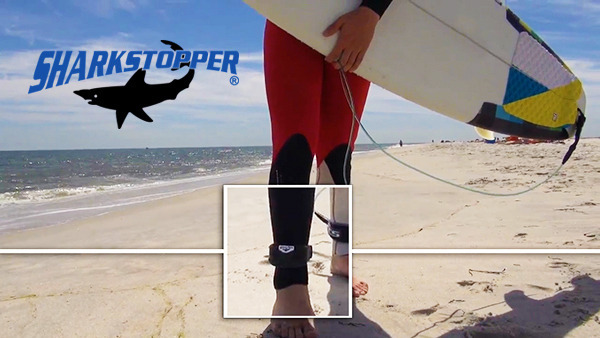 Whereas Batman had his shark repellent, the rest of us now have a better option than shark-repelling rash guards with the development of the Sharkstopper. It’s a wearable device that emits the sounds of killer whales, which is one of the shark’s natural predators. The signals have been tested on various species of sharks, including hammerheads and the great white shark, with positive results.